Today IAG has announced a long-term strategic partnership with Berkshire Hathaway Insurance that will enable both our companies to draw on each other’s strengths to better service customers and deliver superior business outcomes. This is an exciting move for IAG that gives us the long-term backing of one of the world’s most respected investment companies. As part of this partnership, IAG is entering a 10-year operational agreement spanning our respective interests in Australia and New Zealand. Berkshire Hathaway will transfer its personal and SME portfolio to IAG, and we will transfer our large corporate property and liability portfolio for ASX 250 companies to Berkshire Hathaway. This arrangement leverages our different strengths and will enhance the offering we can each provide customers. We are working closely with Berkshire Hathaway Insurance to ensure a smooth transition plan for these portfolios. 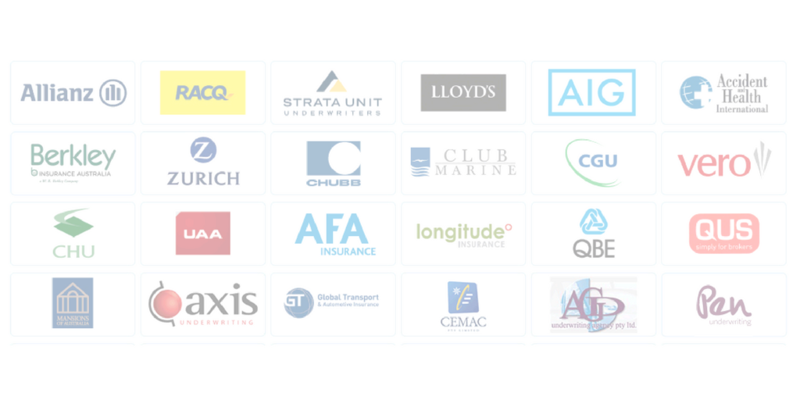 In the large corporate segment we will work very closely together to make sure we provide a seamless claims, underwriting and risk management experience for our partners and customers. It’s important to note that CGU will continue to provide a full-service offering, and we’ll continue to underwrite SME, mid-market and corporate lines in all classes except property and liability for ASX 250 companies. The partnership also involves IAG and Berkshire Hathaway entering into a 10-year 20% quota share arrangement across IAG’s consolidated business. Additionally, Berkshire Hathaway will take a 3.7% shareholding in IAG which it can increase to a maximum of 14.9% over the period of the partnership. This long-term partnership with Berkshire Hathaway is an exciting move that affirms IAG’s position as the market leader in our region and sets CGU up to be even stronger partners for you and your customers. Needing IAG or Berkshire Insurance Products? Please contact us at Statewide and we would be happy to assist.